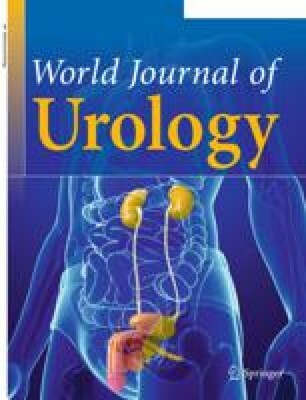 Augmentation cystoplasty is a versatile procedure now performed for a number of conditions previously managed by undiversion. The goals of enterocystoplasty are to create a low-pressure reservoir that will empty by voiding or self-intermittent catheterization, maintain continence, and protect the upper tracts from reflux. We will discuss a variety of techniques employed to achieve these three goals and conclude with a brief summary of potential short- and long-term complications.